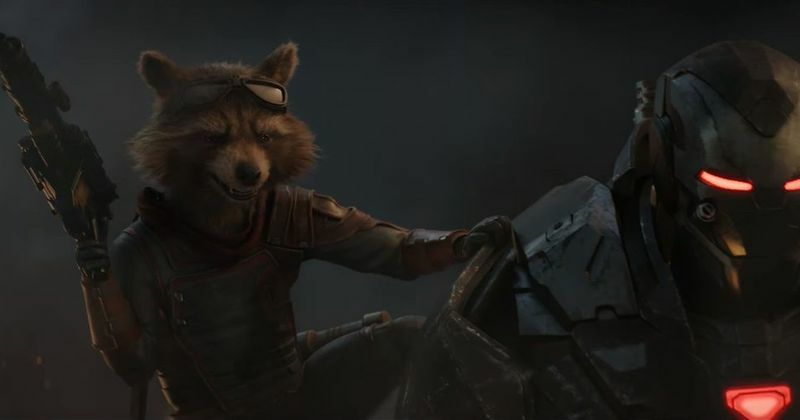 Our favourite Racoon of MCU might be meeting his end, according to the new reports that have emerged. He may have survived the snap of the Mad Titan in 'Avengers: Infinity War' but he might not be so lucky in the comic book Marvel Universe. Many online fans and theories revealed that the next arc of Donny Cates' Guardians of the Galaxy run will be "The Death of Rocket," which begins in issue #7, reports ComicBook. Although Peter Quill and Groot have spoken on the topic briefly, they didn't say anything about the fate of Rocket Racoon. Going by the released snippets of Guardians of the Galaxy #7, the House of Ideas might end up killing off everyone's favorite trash panda. Fans who are updated with the comic book version will know the team's likely to find Rocket when issue #4 rolls out next week, meaning the character will presumably have a big role in the next handful of issues leading up to his sure-to-be heartbreaking death. 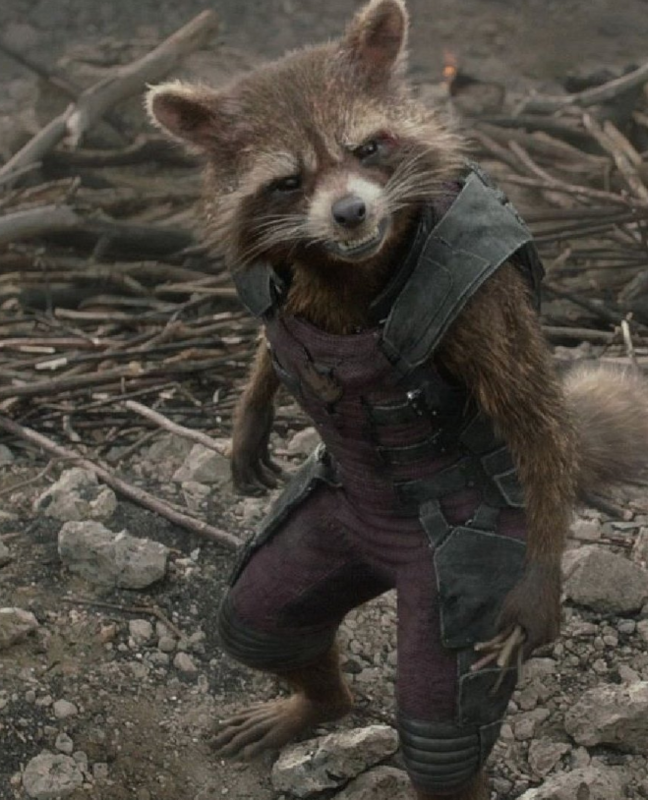 Rocket Racoon has been one of the main character and one of the core members of the team since the relaunch of the Guardians of the Galaxy comic in 2008, from which the films draw a good amount of inspiration. The character was first created by Bill Mantlo and Keith Giffen in 1976 and made frequent appearances as a guest star in other characters' comics, before finally getting his first solo book in 2014 from Skottie Young and Jake Parker. Marvel also made an announcement in a short statement that revealed several of its upcoming comics for the month of July and it also included a new 'Loki' series and more information on Jonathan Hickman's upcoming 'X-Men' series. Killing off one of the core members of the Guardians seems to be in line with the writer Donny Cates as he is known to have a knack of killing off heroic animals in the most gut-wrenching of ways. 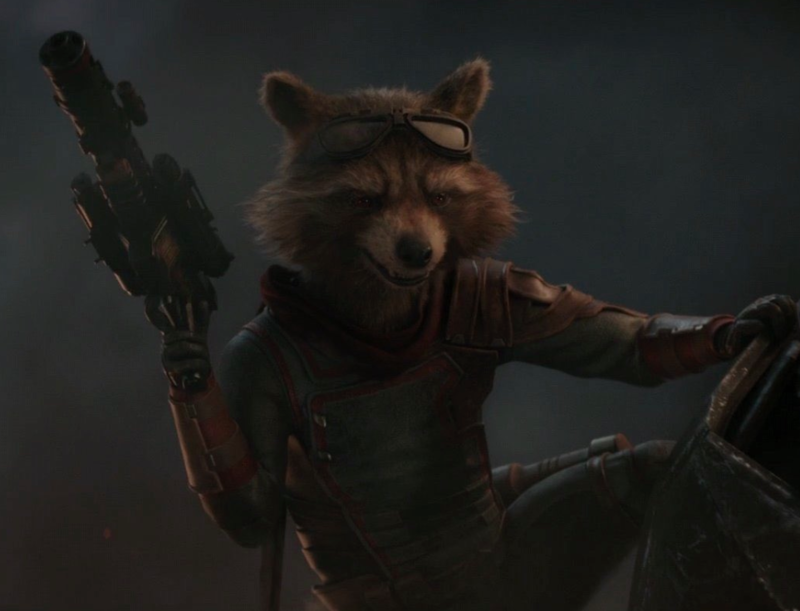 Going along the lines of comics, Rocket Racoon is going to have a big role in the movie 'Avengers: Endgame' and it seems unlikely that he will stay dead for a very long time. Recently, it was also announced that James Gunn has been reinstated as the director of the third volume of 'Guardians of the Galaxy' movie after a lot of controversies.